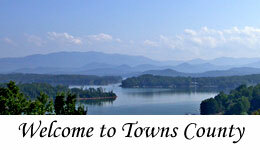 Towns County legal notices are posted on this website. 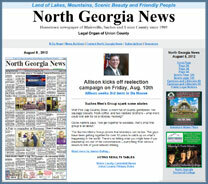 To see legal notices from other Georgia counties, visit Public Notices Online. 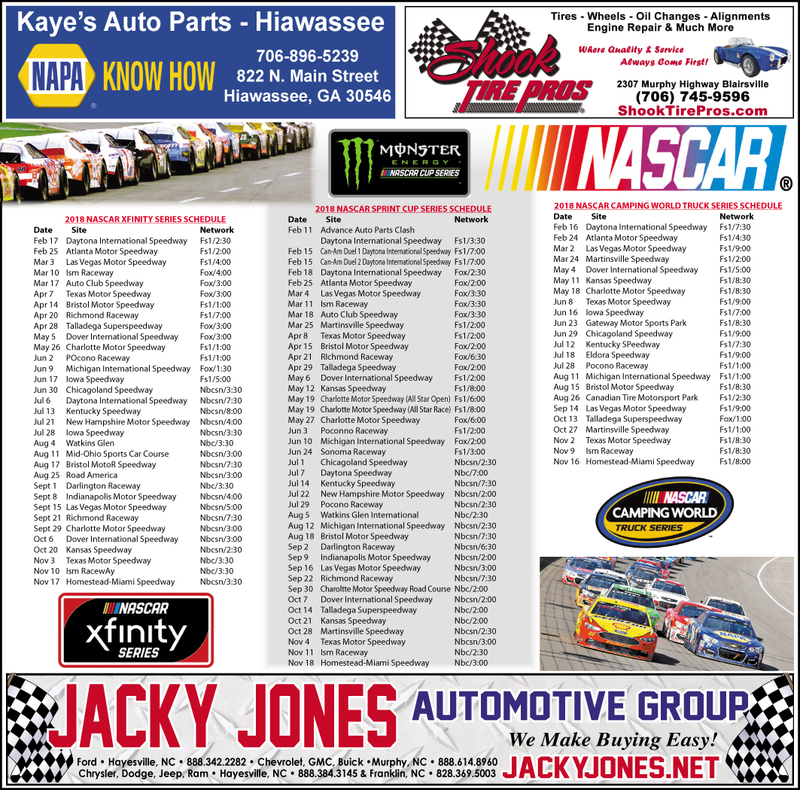 Website Banner Ads Work - Call Today! If you have internet access, you can see what's happening in Towns County from anywhere in the world! 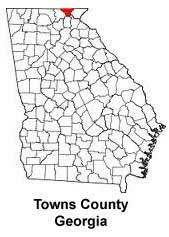 What was happening in Towns County during 2009, 2010, 2011, 2012, 2013, 2014,etc.? It's all in our FREE archives beginning with the Feb. 26, 2009 edition of the Towns County Herald. online requires a PDF reader. Despite an increased 2020 proposed budget, Towns County Schools Superintendent Dr. Darren Berrong said............................. Read more here! archives for 6+ years of local news. © 2009-2018 by the Towns County Herald - All Rights Reserved.